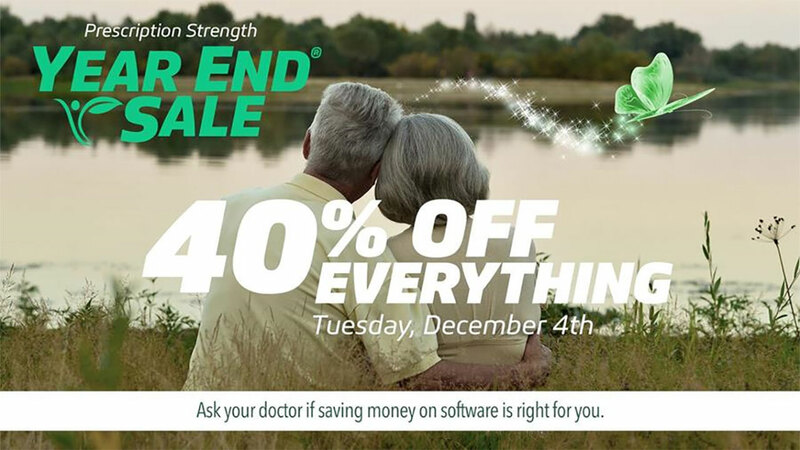 It’s the time of the year again, when Red Giant, a company specializing in software tools for filmmakers and motion designers has its annual 40% off everything blowout sale, which is ending at 8am PST on December 6th, meaning it has been extended! Red Giant is known for creating high quality effects, motion graphics and transitions plugins for host applications like Adobe Premiere Pro and After Effects, Apple Final Cut Pro X and Motion, Davinci Resolve, Avid and many more. 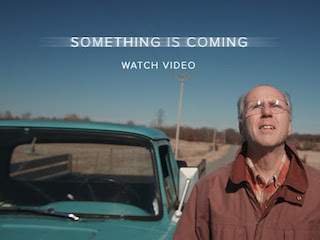 Red Giant’s software has been known and popular in the industry for a long time now, with Universe being a standard for creative transitions and PluralEyes, which is part of the Shooter Suite, practically being synonymous with audio sync. Just recently they have updated all their products to be compatible with the newest release of Final Cut Pro X 10.4.4, Adobe Creative Cloud’s current versions and macOS Mojave. A few days ago we covered the introduction of the Trapcode Suite’s new version 15, featuring the introduction of dynamic fluids for After Effects. 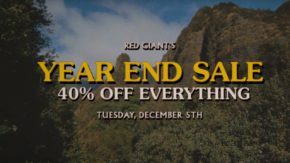 To get the 40% discount, you will have to purchase with the code “YEAREND40” through the Red Giant Website no later than 8am PST on December 6th, 2018 (the sale has been extended – it originally was going to end on the 5th). Note that the volume program is not included in the sale. 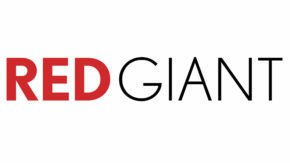 Do you already use Red Giant products? Will you use the sale to get to know some of these products a little better? Let us know in the comments!